Now that summer is almost over and the kids are heading back to school, it’s time to indulge in romance with that special person in your life. A trip to a quaint, romantic Bed and Breakfast in Northern Michigan may be just what you need to rekindle your love and enjoy some one-on-one time together. Imagine a mini-vacation for two away from the hustle and bustle of your daily lives to indulge in romance. A getaway that is a special time where you spend time together to unwind and reconnect. At The House on the Hill we offer a wide variety of amenities to make your stay unforgettable. What would you include in your romantic getaway? Would it include sitting on the beach at sunset beside a fire sharing S’mores? Or maybe exploring a picturesque lake in a canoe? What about sharing an afternoon picnic beside a sparkling stream? Or sharing a bottle of wine in front of a fire in your private room? 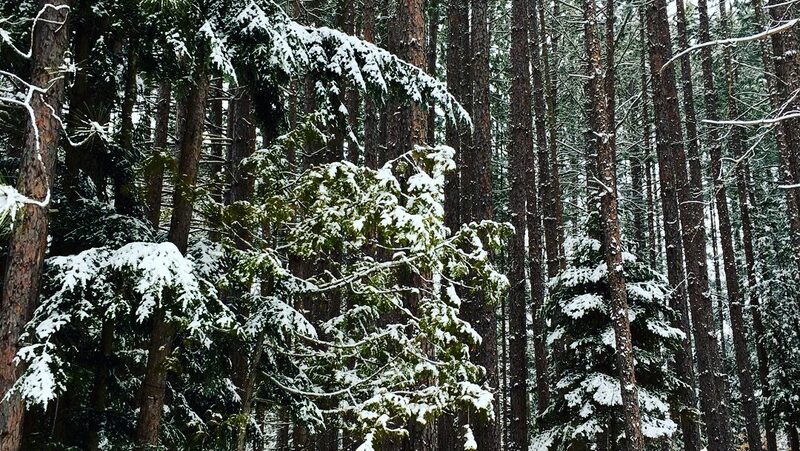 Or would your romantic stay simply include you and your love walking hand in hand along quiet trails? Let us help you plan your romantic trip with the one you love. 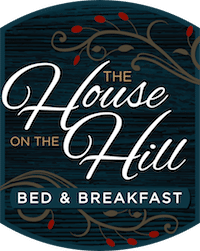 Total relaxation awaits you both at The House on the Hill Bed and Breakfast. All of our rooms are bright, spacious, beautifully decorated, and feature a private bathroom. Select a king or queen room with a view of either the scenic lake or the lush acreage surrounding our Northern Michigan bed and breakfast. Whether you plan to enjoy our on-site water activities, hiking, or you just want to curl up with a good book by the fire, you’ll feel right at home in our peaceful lake side setting. Choose from eight romantic rooms in our all-inclusive Bed and Breakfast hidden in the hills of Northern Michigan. Our amenities include a Three-Course Gourmet Breakfast served on our spacious porch or in the dining room overlooking the lake; free recreation equipment, including kayaks, paddle boards and canoe; and complimentary guest center, featuring fresh-baked cookies (the perfect treat after a day on the water). Enhance your stay even further with our specials. Get cozy on a starry night with s’mores for two. Sleep in and enjoy a private breakfast on the porch or in the sunroom. If you’re celebrating an anniversary or birthday, we’ll have fresh flowers and chocolates waiting in your room. View all of our specials and select your favorite for your next romantic getaway to Northern Michigan. Remember, at The House on the Hill we want your romantic getaway to be memorable, because of how great it was – not how much it cost. Call or visit us online today to book your next vacation direct with us and save. Next StoryTop Five Northern Michigan Towns to Visit for the Holiday Season, Tuscan Strata Recipe, and a BOGO!